I judged this contest for seven years, and the entry we got most often was: “You are so Nashville if you’re not from Nashville.” This is the most perfect of all possible YASNI entries, which is why dozens of people submit it every year, which is why it never gets printed. One more YASNI. In 1996, the grand prize-winning entry was: “You are so Nashville if you never meant to stay here this long.” Which is to say, a Nashvillian is something you can become. Even if you’ve been in Nashville a good long time, you might not know the answer to this question: What does the Immigration and Nationality Act of 1965 have to do with Waylon Jennings? What does the Immigration and Nationality Act of 1965 have to do with Waylon Jennings? 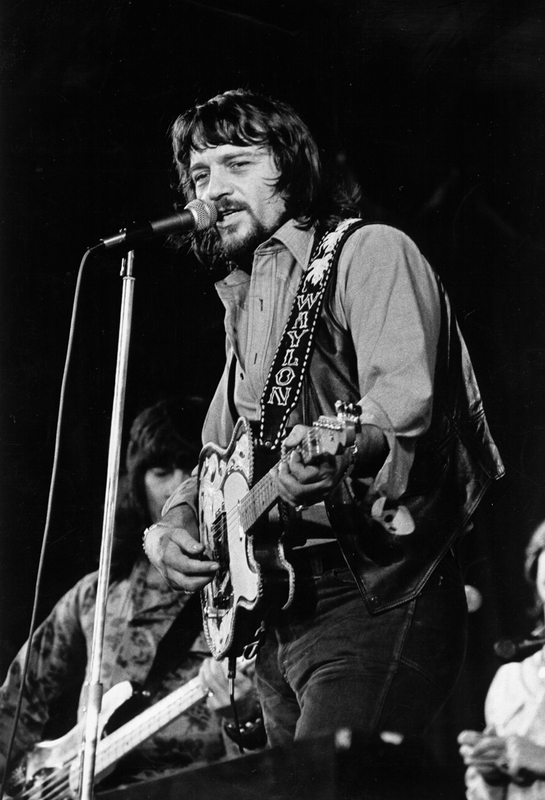 Waylon Jennings in 1975. Michael Ochs Archives/Getty Images. The 1965 Immigration Act basically did away with nationality quotas and, in effect, opened the country to new immigrants from all over the world. In the five years after it passed, immigration to the United States from Asia increased fourfold. By the 1970s, immigrants began to arrive in Nashville in significant numbers, many from Laos, Vietnam, and Thailand. 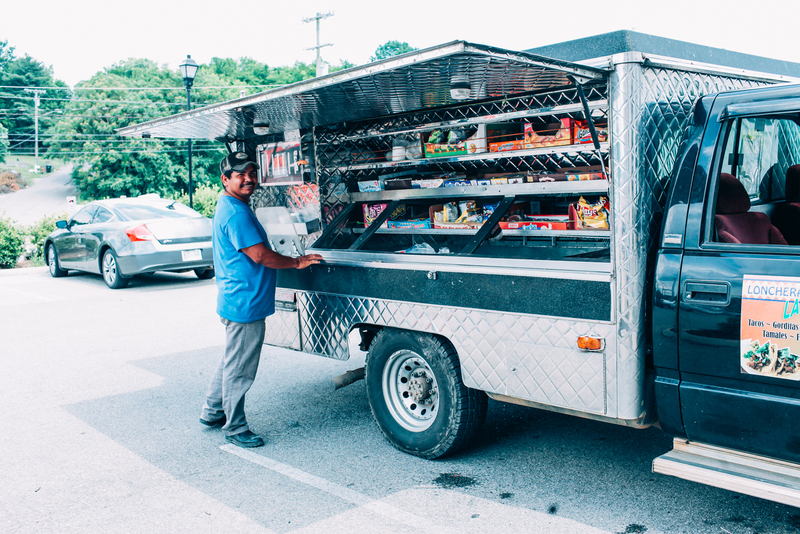 Santos Vega and his wife Maria Elva Resendiz run La Estrellita Food Truck in Nashville. Photo by Emily B. Hall. By “traditionalists,” Hemphill meant folks who believed that drum kits and electric guitars didn’t belong at the Grand Ole Opry. Nashville had brought country music to the wider world, but not everyone in Nashville wanted the wider world seeping into country music. Nineteen seventy-five is also the year that Patti and Win Myint opened International Market & Restaurant on Belmont Boulevard. It was (and still is) barely a restaurant. The Myints serve pad thai and other Thai dishes cafeteria-style inside a small grocery store. About three years after International Market proved that white Nashvillians would eat Southeast Asian cuisine, Pete Silpacharn opened Siam Cafe on McCall Street in South Nashville. The restaurant offered a steam table buffet and a full-service menu with Thai curries and pla lard prig. Nolensville Pike has become—slowly, organically, weirdly, unevenly—the de facto International District of Nashville. In the nearly forty years since Siam Cafe opened, this corridor has become—slowly, organically, weirdly, unevenly—the de facto International District of Nashville. No one, at this point, would call this place monochromatic. It is home to the largest concentration of Latinos in the state, many originally from Mexico, and others hailing from Central and South America. Salvadoran-style pupusa joints have proliferated in recent years. 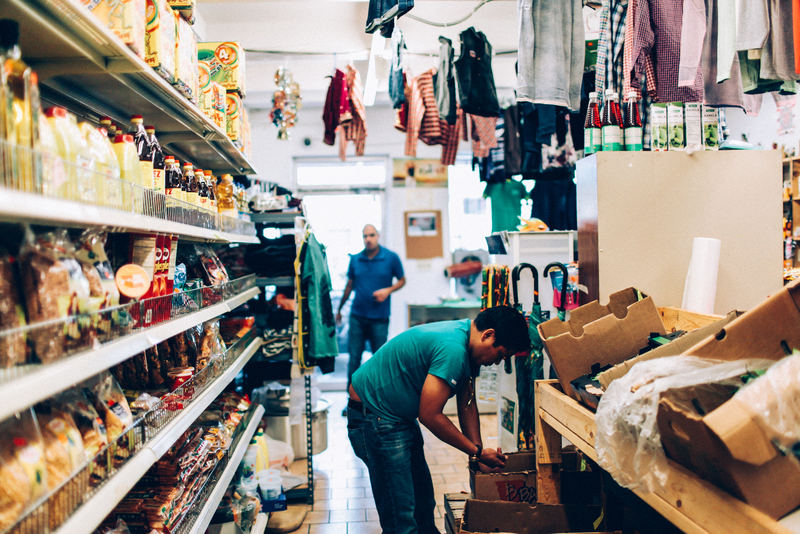 One of the first to attract citywide popularity was Las Americas, which, like many immigrant-owned food businesses here, comprises a restaurant and small market. After English, Spanish is the predominant language on signs for everything from tacos to used tires to attorneys. Arabic, Korean, and Vietnamese speakers live and work here, too. The most diverse population in the Metro Nashville Public Schools system attends nearby Glencliff High School. Mohammad “Mo” Karimy and his wife, Shiva, were both born in Iran. 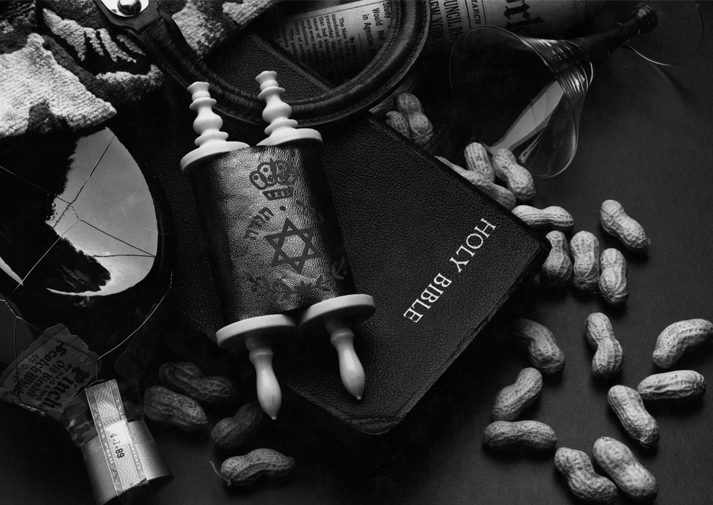 After they met in Istanbul, Shiva moved to Vienna, where Mo was living. “Political pressure,” as Shiva described it, forced them out, and they alighted in Nashville because a nephew was already here. At first, Mo worked three jobs while Shiva studied computers. Later, the couple sold ice cream and chicken cordon bleu out of a flea-market stand on Murfreesboro Pike, until their landlord got sick of them cutting into his snack business. Finally, in 1989, they opened their own restaurant. They called it “Expressway,” not because they liked the name, but because they couldn’t afford to change the sign out front. 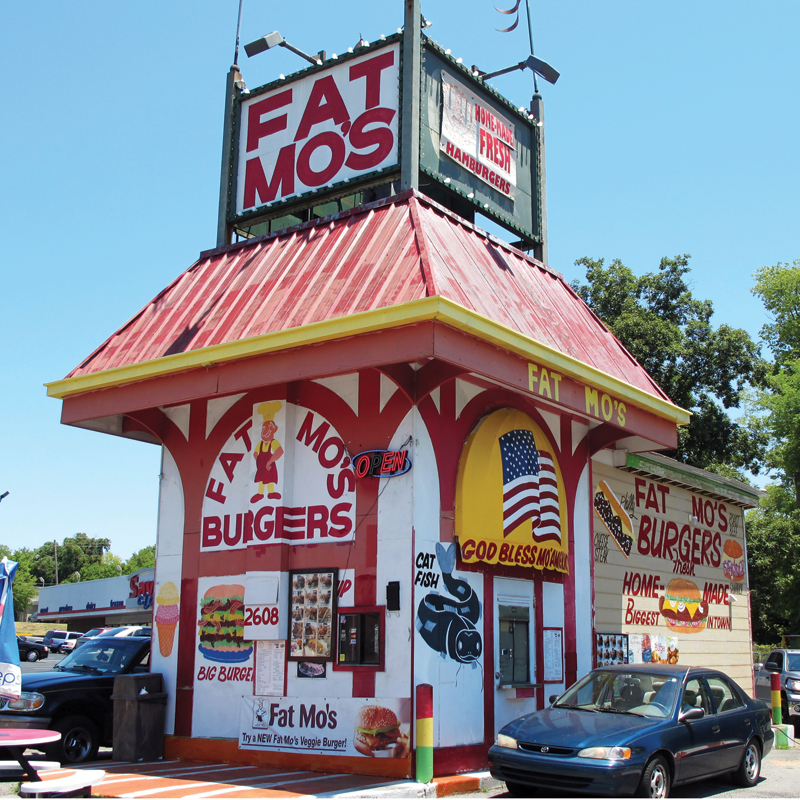 Today there are thirteen Fat Mo’s locations around the Nashville area. Their secret is not a sauce: The patty is seasoned like a shish kabob. 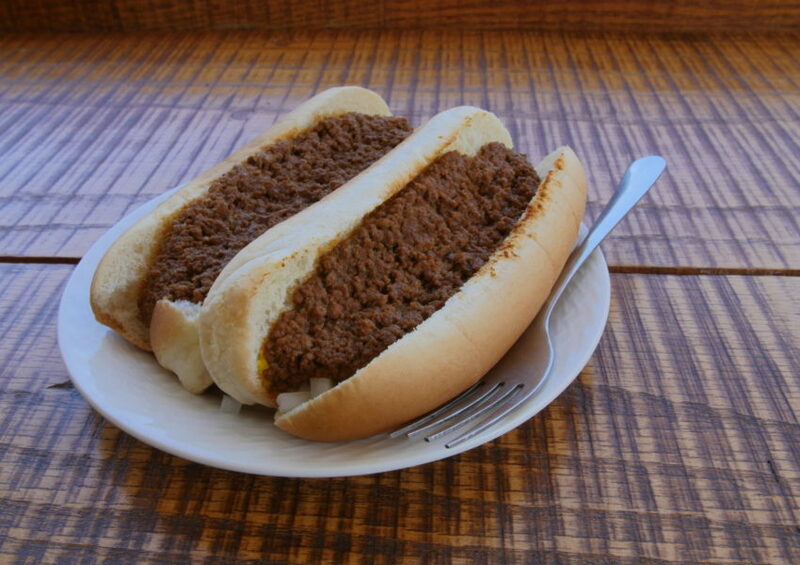 A Middle Eastern twist on an American classic, cooked to order at a drive-up window. Beautiful. The year 1989 was a big one for some other newcomers to Nashville. Clint Black (of Katy, Texas), Alan Jackson (of Newnan, Georgia) and Garth Brooks (of Tulsa, Oklahoma) all released albums that year, ushering in an era of “new traditionalism.” A revival, if you will, of what established Nashville as the country music capital before people like Glen Campbell messed it all up with their violins and turtlenecks. Nineteen eighty-nine is also the year Taylor Alison Swift was born, in Reading, Pennsylvania. 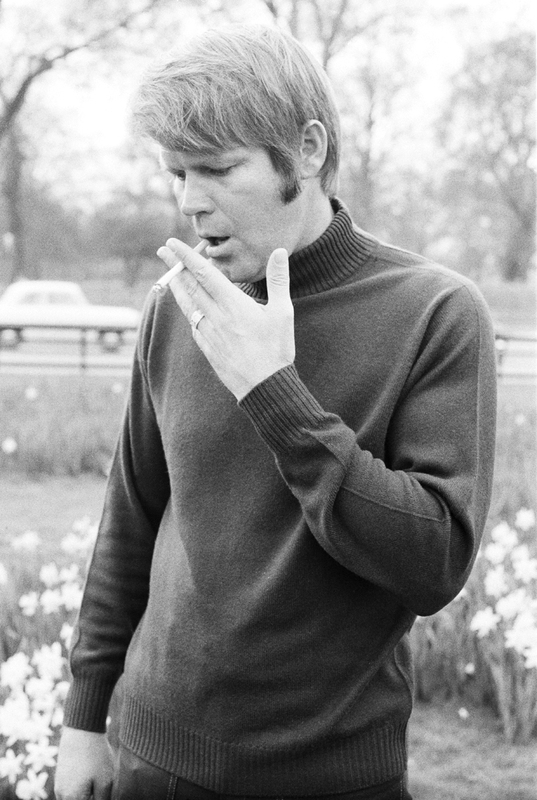 Glen Campbell sporting a turtleneck in 1972. Michael Purtland/Getty Images. By the 1990s, Kurdish, Somali, and Sudanese refugees began settling in Nashville and finding their way to Nolensville Pike. Violence drove many from their home countries. The Kurds fled war in Iraq, and through refugee resettlement programs found their way to the United States. Today, the largest Kurdish population outside the Middle East—about 13,000 people—calls Music City home. Among them is Kasar Abdulla. After escaping Iraq with her family, she grew up in a sprawling refugee camp in Turkey. Later they resettled in North Dakota, a jarring experience culturally and climatically. Word eventually reached them that a community had taken hold in Nashville, and they headed south for good. 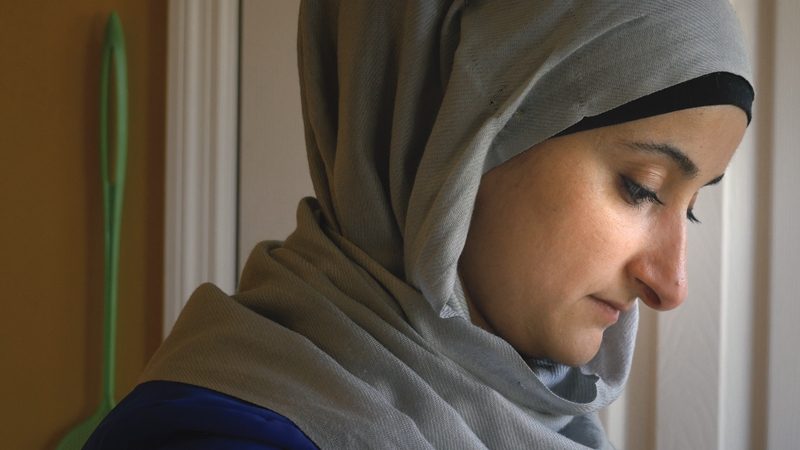 Kasar Abdulla at her Nashville home. Photo by Ava Lowrey. Photo by Emily B. Hall. Unlike the Kurds, the Somali community in Nashville does not comprise the largest in the United States. That distinction goes to Minneapolis. If they are slightly less visible than the Kurds, that’s because Somalis are more likely to be on the move. As my friend Mohamed-Shukri Hassan says, Somalis are a nomadic people. Their businesses here tend to revolve around transportation. Think shipping, long-haul trucking, taxis. 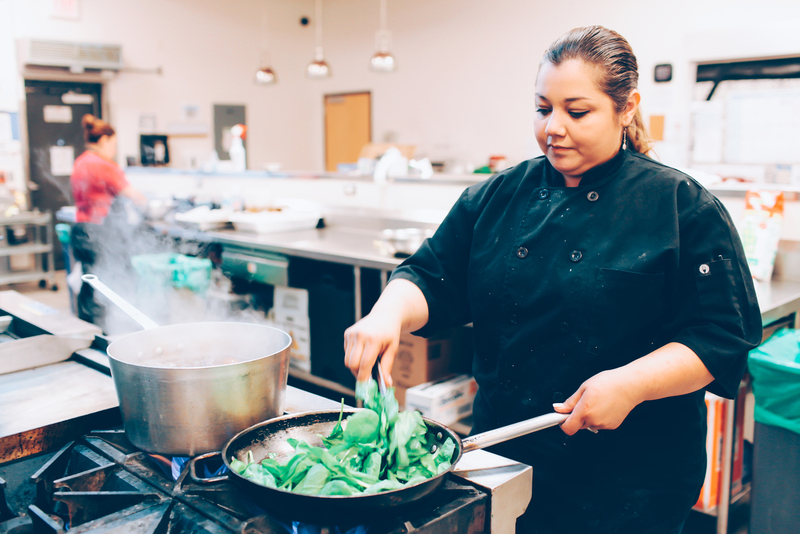 Entrepreneurship extends to culinary endeavors. There is a Somali coffee shop on Murfreesboro Pike called The Horn, where you can find sambusas—triangular fried-dough parcels stuffed with seasoned meat or potatoes—as well as coffee and tea. If “sambusa” sounds a bit like “samosa,” that’s no coincidence. 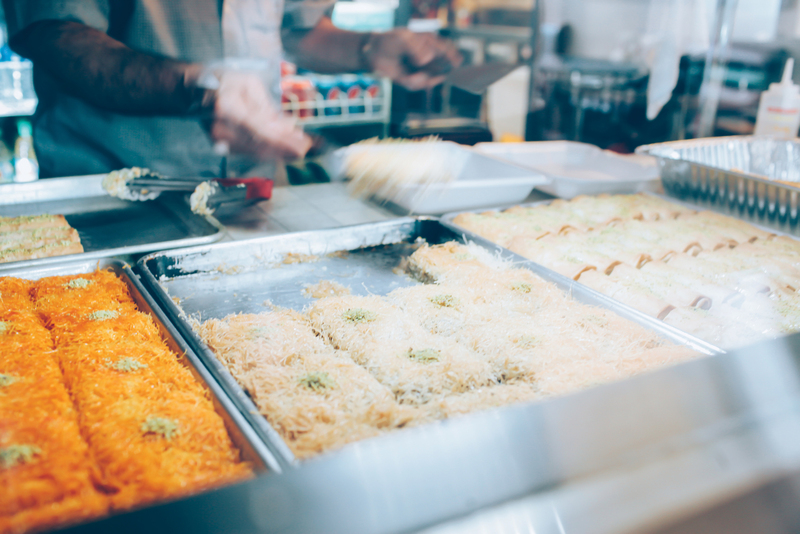 ust off Nolensville Pike on the southern outskirts of Nashville lies Little Kurdistan—a thriving community of Kurdish immigrants and new generations of Kurdish-Americans. Film by Ava Lowrey. 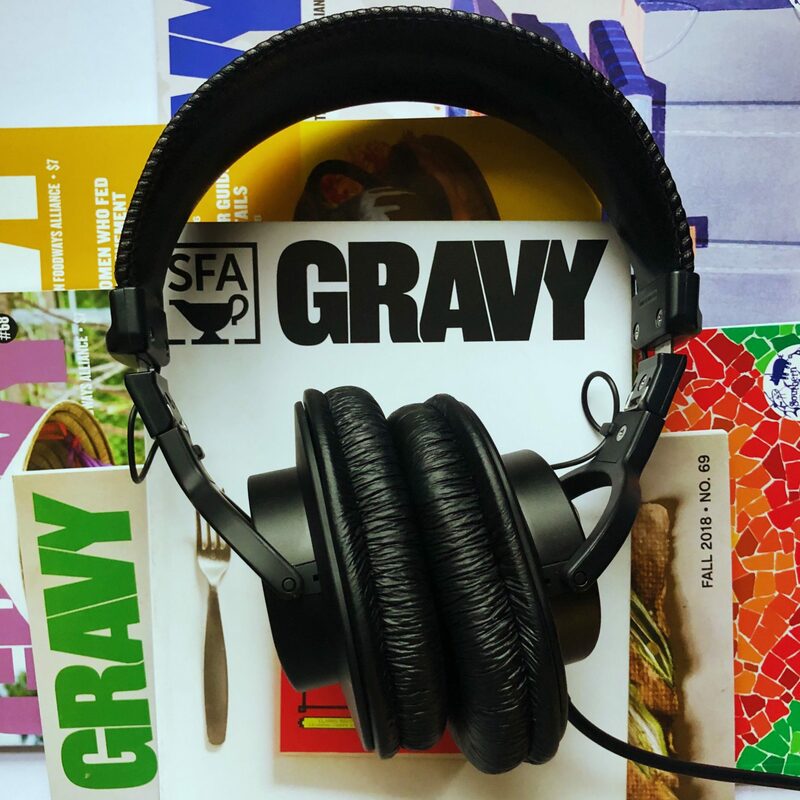 Prefer to read Gravy in print? Become a SFA member. Because the Somalis and Kurds here are Muslim, Hassan says they think of themselves as sister communities. They have certainly suffered the wrath of Islamophobia together. One of the main Somali places of worship, a masjid just south of Downtown, has been vandalized twice since 2001. In 2011, state Senator Bill Ketron and state Representative Judd Matheny introduced a bill that would have effectively outlawed Islam in the state of Tennessee. It basically criminalized adherence to Sharia law, which, as Muslims pointed out, also includes such tenets as not stealing. Fortunately, it never became law. Recently, Somali families in Nashville have been on the move again. As rents have gone up, dozens of families have been priced out of their apartment complexes in South Nashville, scattering what had been an informal center of the community. That, Hassan says, is gentrification. If you believe the numbers, a hundred people a day move to Nashville. We expect a million more in this region over the next twenty years. These people need to live somewhere. Across the city, cranes crosshatch the skyline, building condominiums or luxury hotels. This concerns some who cannot afford them, and others who care about the less affluent. Meanwhile, neighborhoods are changing very fast. If you believe the numbers, a hundred people a day move to Nashville. We expect a million more in this region over the next twenty years. Central Market, run by Deepesh Subedi, along Nolensville Road. Photo by Emily B. Hall. 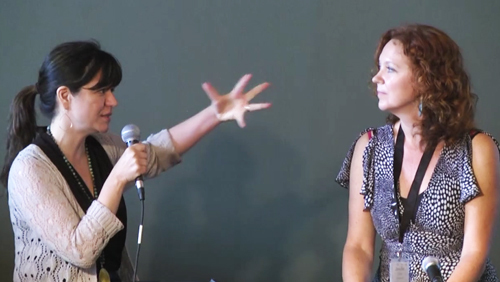 ICYMI: Jennifer Justus and Renata Soto discuss Latin immigration in Nashville at the 2016 SFA Summer Symposium. Recently I took part in a ceremony at the Casa Azafrán community center. We presented a report called Envision Nolensville Pike, the culmination of two years of conversation about what people living along Nolensville would like to see it become. They want better walkability and pedestrian safety. Bike lanes. Sidewalks. More green spaces and trees. Less traffic. Better and more capable transit. They want to continue living among neighbors who value customs and foods and stories from many places. They want to be recognized as a signature part of Nashville, the way Music Row and Centennial Park and Lower Broadway are recognized. What will stop the next wave of newcomers from sweeping aside the last if this area is rezoned and redeveloped? I put this question to a room full of city planners and administrators recently, and none of them had an answer. I don’t have an answer. I don’t think anyone does. Nashville welcomes a thousand refugees a year. According to the Partnership for a New American Economy, the number of new Americans in Nashville has doubled since 2004. 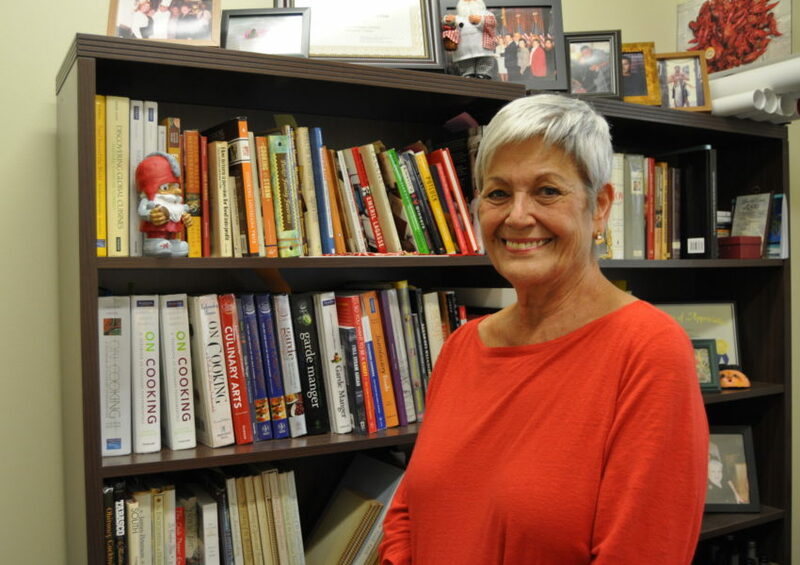 For decades, immigrants have gravitated to Nolensville Pike, an area that real estate agents are now starting to talk about as the “next hot neighborhood.” In recent memory, this kind of heat has always meant that affluent whites are on their way in, and that the less well off, who are disproportionately black and brown, are on their way out. 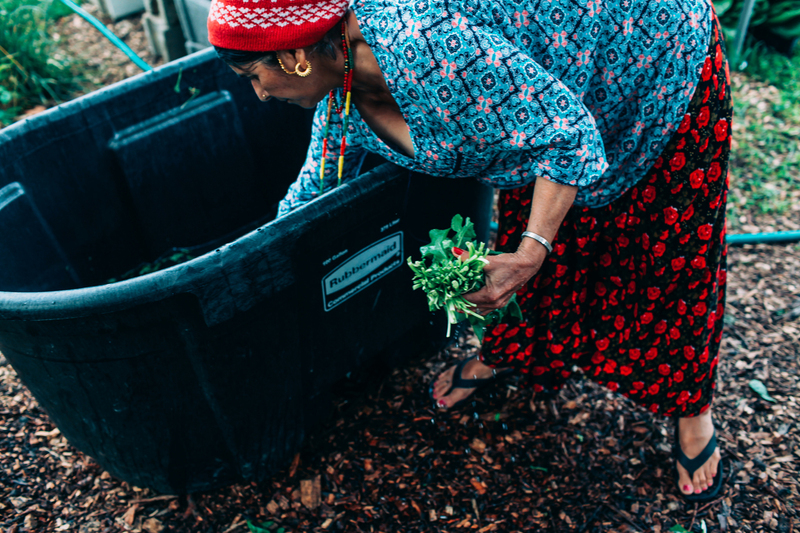 Growing Together, a refugee agricultural program funded by a federal grant and overseen by two partner nonprofits, The Center for Refugees and Immigrants of Tennessee and The Nashville Food Project. Photo by Emily B. Hall. A chain of coffee shops recently opened a location on Nolensville, next door to a kabob restaurant. That has made some people in the neighborhood nervous. Even though it’s a regional business—the original location is in Chapel Hill, North Carolina, and the second in Nashville’s Germantown neighborhood—some folks sense an intrusive presence. Some days the pace and tenor of change feel discouraging. And I don’t know if Hank would have done it this way. Although, to get real for a second, I don’t know what old Hank—or Waylon—would have thought of Little Kurdistan, either. As Nashville grows, questions loom. How many of the small family-owned operations that give Nolensville its character—the Fat Mo’s and International Markets of the future—have long-term leases? How many of these storefronts and restaurants stand to be “retenanted” by someone savvy and connected who wants to get in right as the demographics of the area start to shift? If the hoped-for improvements outlined in Envision Nolensville Pike do come, will the people who now live there be able to stay and enjoy them? 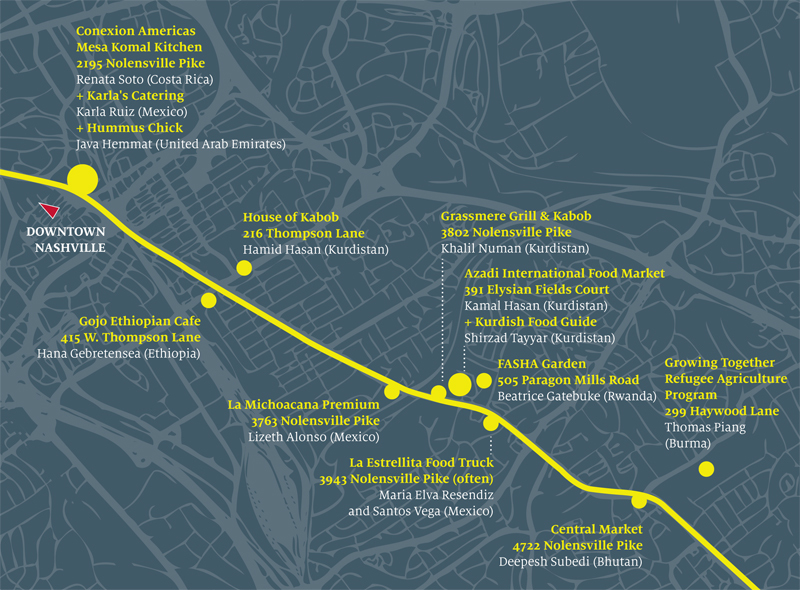 Renata Soto is co-founder of Conexion Americas and Shirzad Tayyar designed and guides his own Kurdish food tour in Nashville, Tennessee. Photos by Emily B. Hall. How many of the small family-owned operations that give Nolensville its character—the Fat Mo’s and International Markets of the future—have long-term leases? Recent history suggests that no one and nothing in Nashville is safe from displacement by escalating real estate prices. Even the vaunted RCA Studio A, where Dolly Parton recorded “Jolene,” faced demolition until a philanthropist with deep pockets intervened. Read David Dark on religion in Nashville and the city’s righteously, radically Campbellite core. Arguments about whether Nashville is losing its soul may be cyclical. Songwriter-turned-computer-programmer-turned-entrepreneur Kate O’Neill once told me, “Inevitably what happens is we tell our respective stories, but the upshot always seems to be, ‘How can we work together?’” She was talking about how the collaborative songwriting culture of Nashville carried over into its tech community, but that manifests more broadly. And it manifests in local food culture. I am not kidding when I tell you the most exquisite biscuit I have ever tasted was brought into this world by Karla Ruiz, a transplant to Nashville by way of Mexico. Ruiz’s favorite culinary collaborator is Javaneh Hemmat, a former chemistry student from United Arab Emirates whose hummus is now on shelves at Whole Foods. 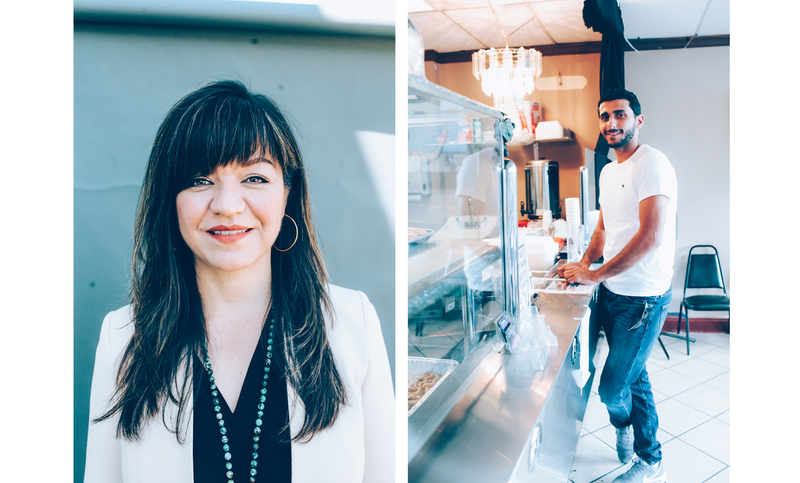 And Hemmat, in turn, used to share kitchen space on Nolensville Road with Brittney Blackshear, a crepe-making white Georgia transplant, and Ragab Rashwan, a food truck owner from Egypt who once ran a coffee shop in Tahrir Square. Karla Ruiz. Photo by Emily B. Hall. It’s possible that the character of this place is changing irrevocably, for both good and not-so-good. It will be a while before we know. But in the face of all that, I do believe that a Nashvillian is still something that anyone who wants to can become. Steve Haruch is a Nashville-based writer who is producing a documentary film about college radio. He delivered a version of this article as a talk at the 2016 Summer Foodways Symposium in Nashville.